16 Nov – Brisbane teachers will take industrial action on a human rights issue for the first time, continuing their campaign in protest against the Government’s detention of an asylum-seeker high school student. 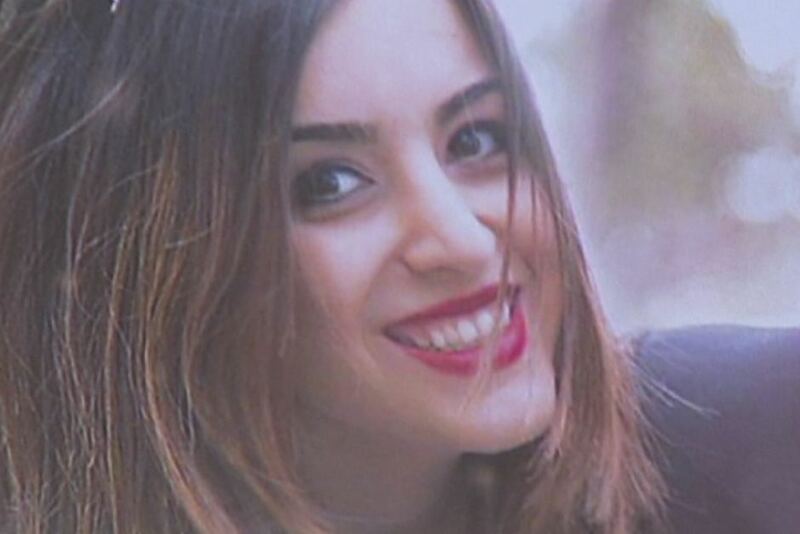 Mojgan Shamsalipoor, 21, was months away from graduating at Yeronga State High School when she was forcibly removed from the Brisbane Immigration Transit Accommodation Centre in August and taken to a Darwin detention centre after a failed visa application. Teachers at the school will hold a stop work meeting at 1:40pm on Tuesday as part of an ongoing campaign regarding the fight for the rights of Ms Shamsalipoor and other students on bridging visas, or no visas. Students also will refuse to go to class, holding a sit-in to coincide with the industrial action, according to the school’s Queensland Teachers Union representative Jessica Walker. 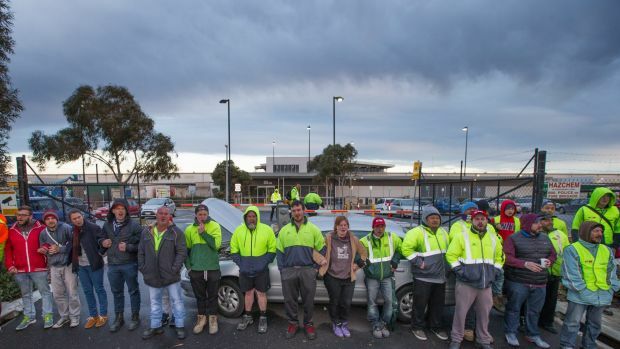 Ms Walker said it would be the first time industrial action would be taken in relation to a human rights issue. “We have grave concerns for Mojgan’s emotional wellbeing, and that of other students who are experiencing increased distress and a sense of hopelessness,” she said. Ms Shamsalipoor fears returning to Iran, having arrived in Australia by boat in 2012 after fleeing sexual abuse and an arranged marriage to a man in his 60s. Her asylum claim was rejected last year after she had lived in Australia for two years on a bridging visa.